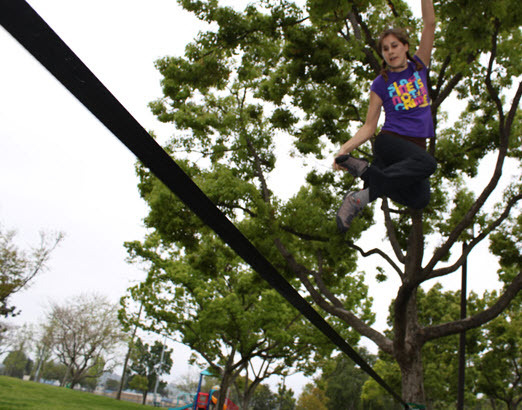 For the more advanced slackliners, the Jibline offers a trampoline like effect and is made of a thinner webbing with way more dynamic than before. 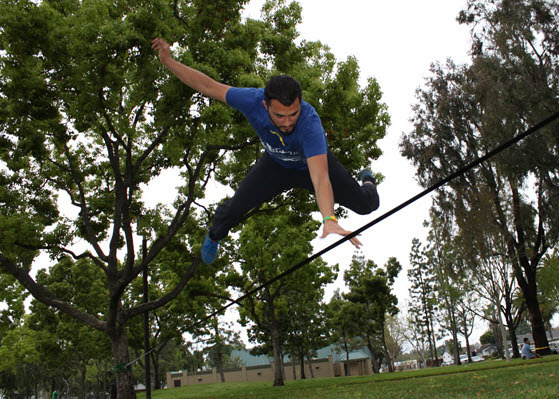 Jibline is suggested for the more adventurous for tricks and jumps and will take your slacklining balance to w whole new level. 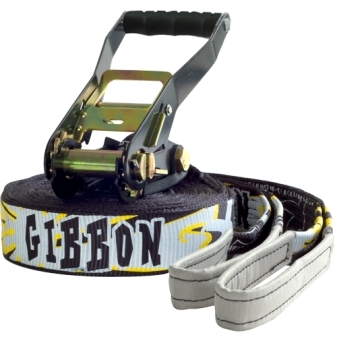 Stylish rubber based grip paint help keeps the user more stable. 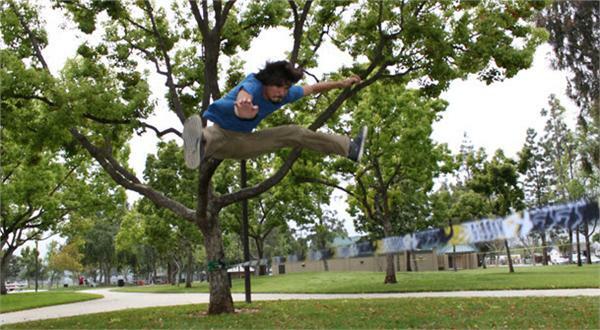 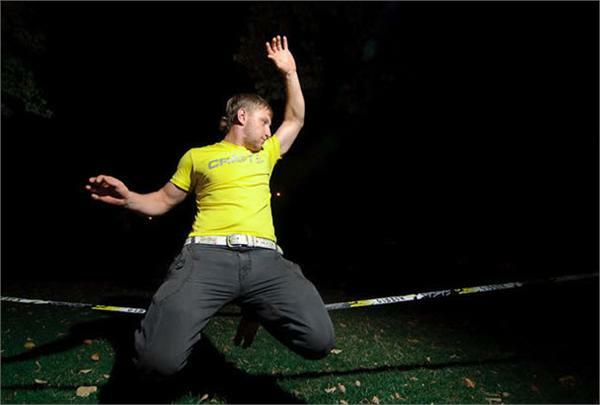 Gibbon slacklines gave been featured on numberous television shows and trusted by many talented professionals. Always use caution when performing stunts, tricks and using the Gibbons Slacklines.